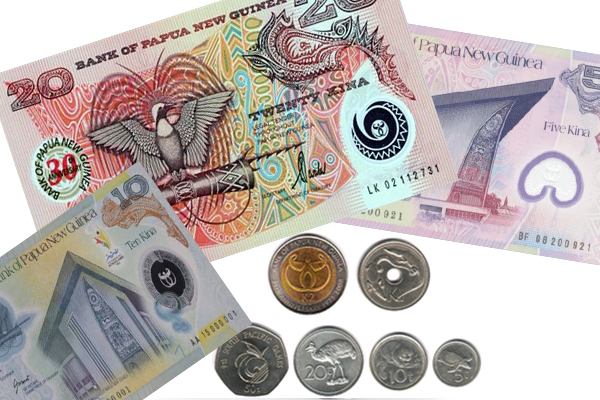 The currency of Papua New Guinea is Kina. The PNG exchange rate against the Australian dollar fluctuates constantly. Spending amounts vary and running short of money on the track is undesired, many clients will spend more or less depending on their desires. 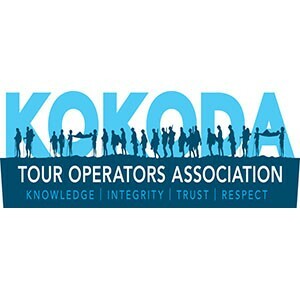 Total 485k this does not include any extras you may purchase from shops in Popondetta or Kokoda so I would allow for 550 Kina to ensure you don’t run out. Spending money in Port Moresby will also vary, do you drink alcohol if so it cost dearly in PNG, how many souvenirs do you wish to purchase and so on. Breakfast at the Hotel is 40 Kina and night time meals range from 30 Kina all the way up to 80 Kina for steak. Beers ar 14-16 Kina each and spirits about the same maybe a little more. I would allow for 500 Kina for spending in Port Moresby bring the total to 1050 Kina.